Nursing professionals and students will get the chance to find work in Australia during the nursing career expo set in Cebu on 4 March. The event, Australia Nursing Career Expo (ANCE), will take place at Radisson Blu Hotel in Cebu City and will present the different opportunities that Australia offers to skilled Filipino nurses. ANCE in Cebu is the second leg of the series of events organized for Filipino nurses aspiring to achieve global success through international educatio and employment abroad. 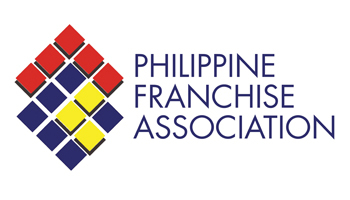 The event will feature Vikram Sharma, CEO and Director of Lawson College and a certified Australian Registered Migration Agent, who will discuss how Filipino nurses can achieve industry standard qualifications to land stable jobs in Australia. As an Australian Registered Migration Agent, Sharma will also share the latest trends in immigration. Located in Melbourne, one of the most liveable cities in the world, Lawson College has been a partner with Enhance Visa in helping Filipino nurses achieve their goals in greener pastures.